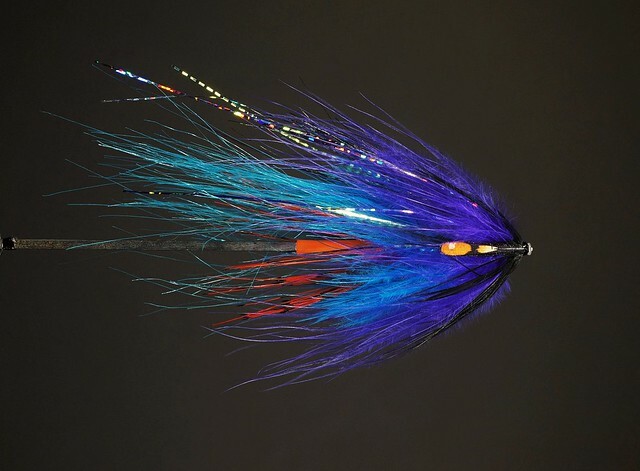 Bruce Berry of Pro Sporfisher will instruct six fly tiers on the art of tying Winter Steelhead flies on tubes Jan 30th from 1-5pm. 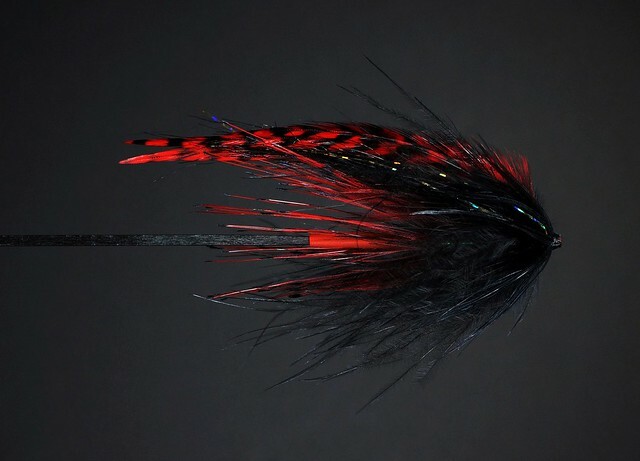 Bruce will have all the tubes, weights, cones and more to create flies during the class. 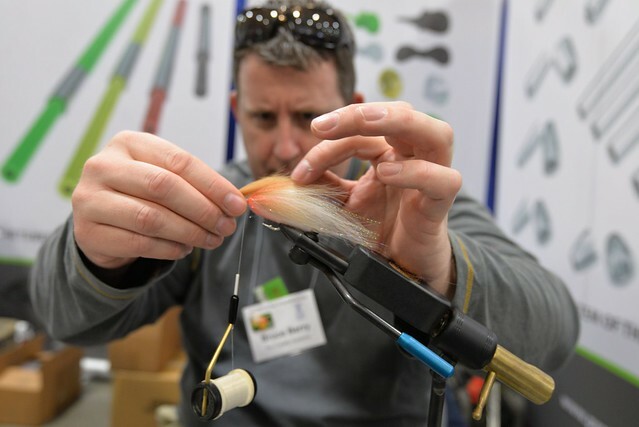 If you have your favorite vise and tools please feel free to bring your own gear. Call the shop at 541 342 7005 to sign up! Patterns will range from basic to advanced during the class. This is a great opportunity to learn from a signature fly tier. 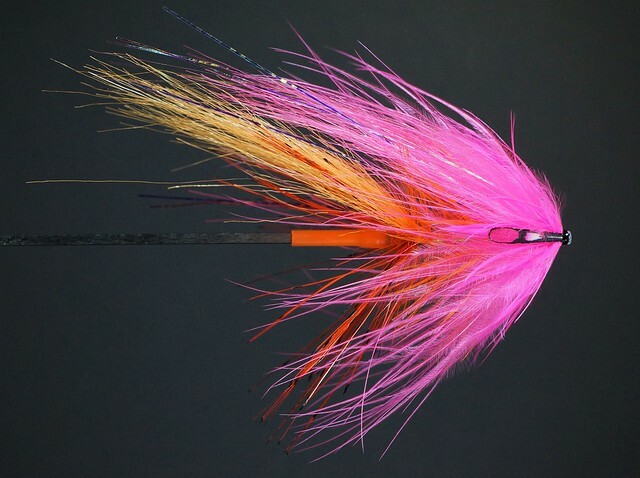 Bruce will help enhance your winter and summer steelhead “swing fly selection” and techniques to create innumerable tube flies. 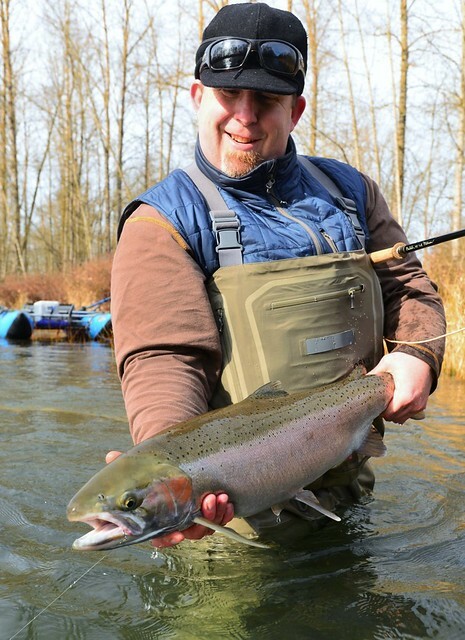 This entry was posted in Classes and Instruction, Oregon Fly Fishing Clubs and Events, Shop Sales and Specials. Bookmark the permalink.